Thank you to Lenka Cathersides for the following research. 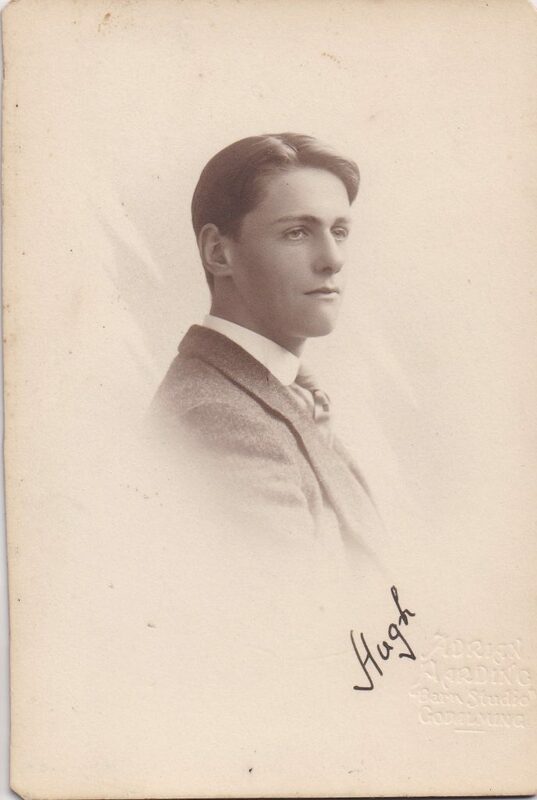 Thank you to Tania Sweet (nee Simpson), daughter of Hugh’s brother, George for additional family detail and photographs. 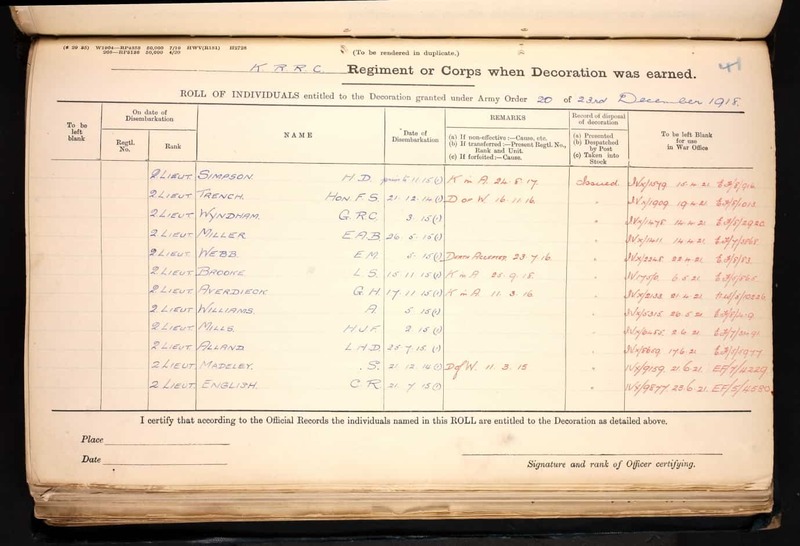 Hugh Delafosse Simpson was born on the 25th March 1896 in Walworth, London to clerk in Holy Orders, later Reverend, Robert Henry Bridges Simpson and dressmaker Sophia Jane Simpson nee Thomson. He was baptised on the 23rd of April 1896 at St Christopher’s Church, Walworth, Southwark. At the time of the baptism, the family lived at 207a East Street, Pembroke College Mission, Walworth. At the time of the 1901 Census, the family lived at Oakwood Vicarage, Oakwood Hill, Abinger, Dorking, Surrey. Robert Simpson was a clergyman of the Church of England and Sophia was looking after their children: Joan, Ruth and Hugh. The family also comprised of a cook, nurse, housemaid, nursemaid and parlourmaid. 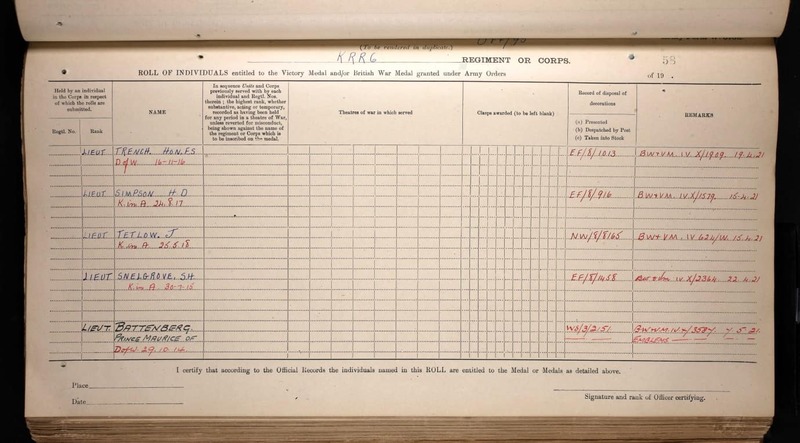 At the time of the 1911 Census, the family lived at Old Rickhurst, Dunsfold, Godalming, Surrey. Robert was a clerk of the Church of England and Sophia was looking after their children. The household also comprised of a nurse, cook, parlourmaid, housemaid and under nurse. Sophia Jane stated that she had given birth to six children. The residence had fifteen rooms. Hugh Delafosse Simpson with a pigeon © Photo courtesy of Tania Sweet. 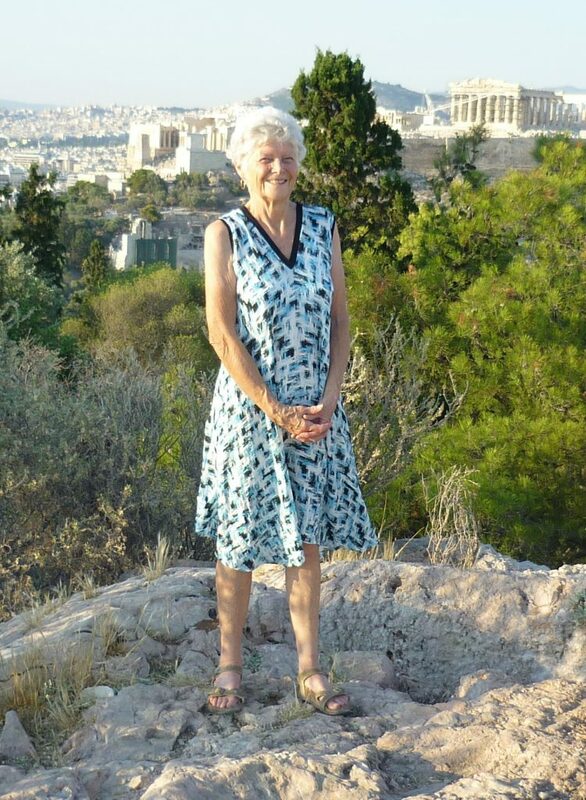 Tania Sweet (Hugh’s niece) told us that Hugh was very interested in wildlife and used to collect birds for the well known wildlife artist Archibald Thorburn who lived nearby in Hascombe to paint. Hugh Delafosse Simpson at home © Photo courtesy of Tania Sweet. 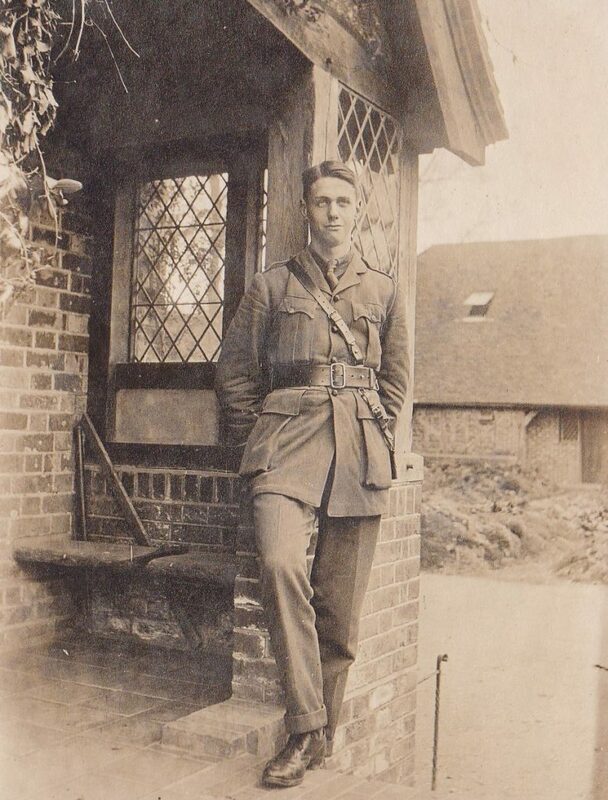 Hugh Delafosse Simpson became part of the 8th Battalion, the King’s Royal Rifle Corps. 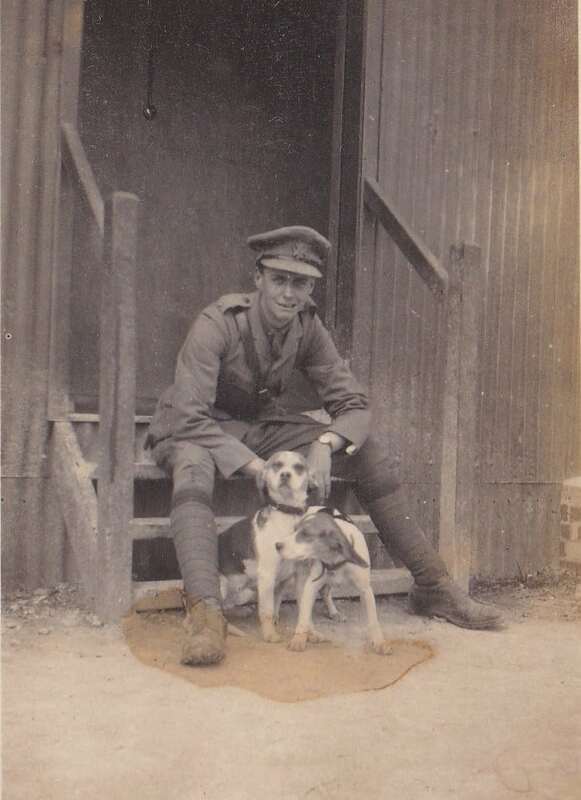 He was a Temporary Lieutenant and disembarked on the 5th of August 1915 to France. 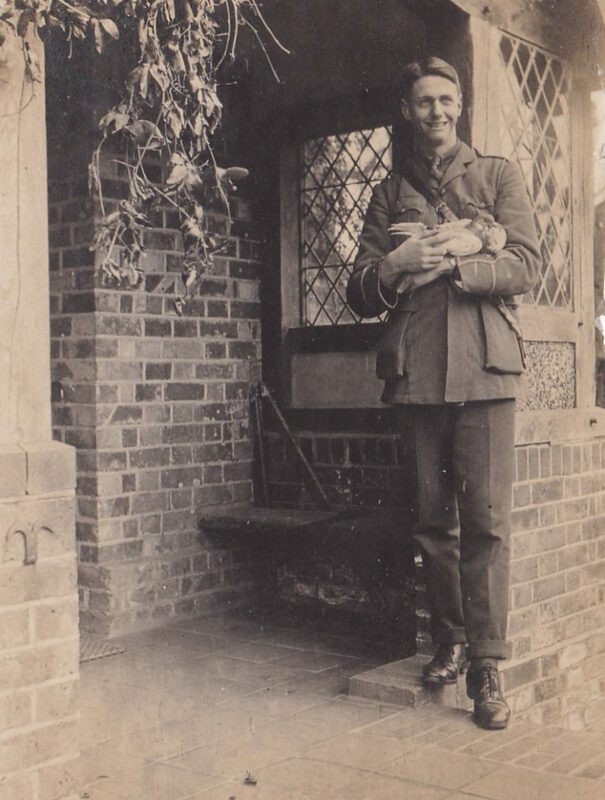 Hugh Delafosse Simpson died in an action on the 24th of August 1917 in France. He is commemorated at the Tyne Cot Memorial in France. His panel reference is: Addenda Panel. He is also commemorated at Oakwood Hill Memorial. 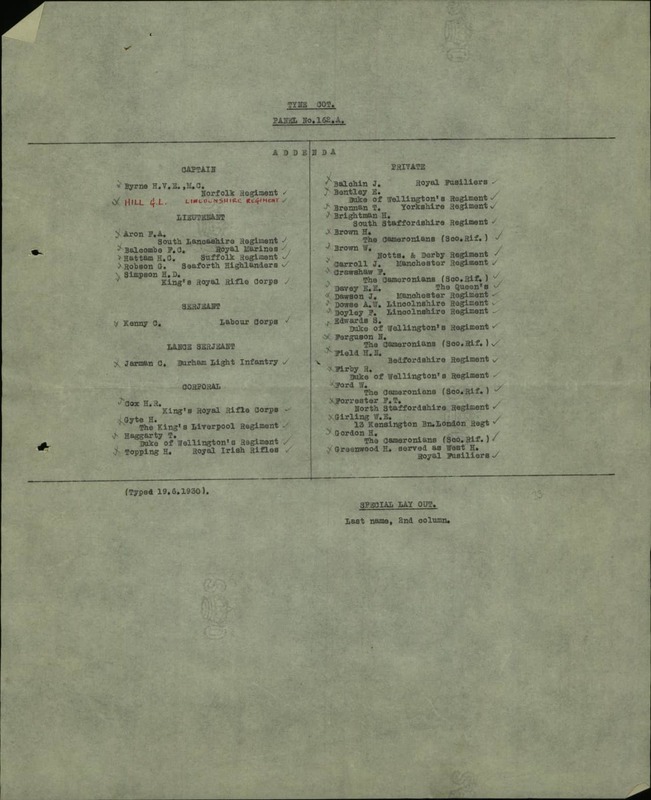 Hugh Delafosse Simpson of Old Rickhurst, Dunsfold, Surrey left to his father Reverend Robert Henry Bridges Simpson £80, 10s and 4d in probate. The Reverend Robert Henry Bridges Simpson lived at Whinfield, Longdown Road, Guildford. 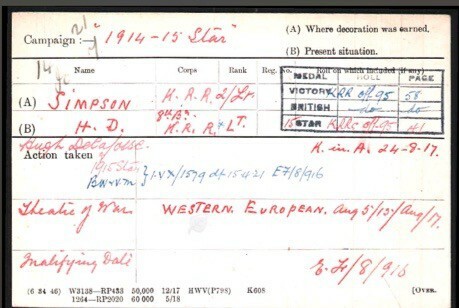 Hugh Delafosse Simpson received the British War and Victory medals and the 1915 Star. Hugh Delafosse Simpson at Haileybury School © Photo courtesy of Tania Sweet. 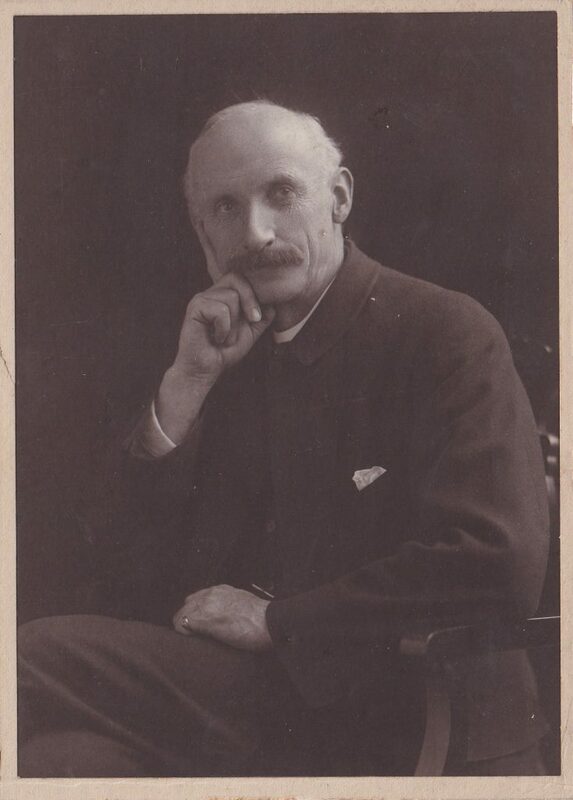 Hugh’s father Robert Henry Bridges Simpson was born in the 3rd quarter of 1862 in Northbourne, Kent to clerk in Holy Orders, later Vicar of Loose in Kent, George Simpson, born about 1809 in Dorset, and Fanny Sophia Simpson, born about 1823 in Richmond, Surrey. 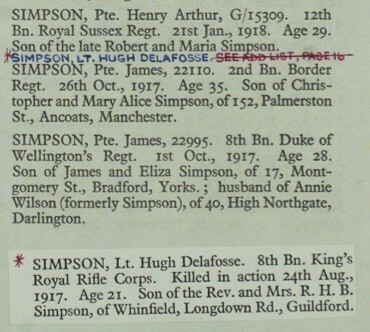 Robert Henry Bridges Simpson was baptised on the 14th of September 1862 in Northbourne, Kent. 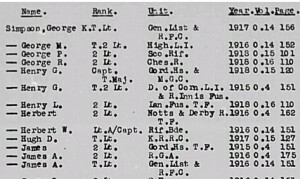 At the time of the 1881 Census, he was a boarding pupil at the Haileybury College in Hertfordshire. At the time of the 1891 Census, Robert Henry Bridges Simpson resided at 207a East Street, Newington, St Saviour, Southwark, London. 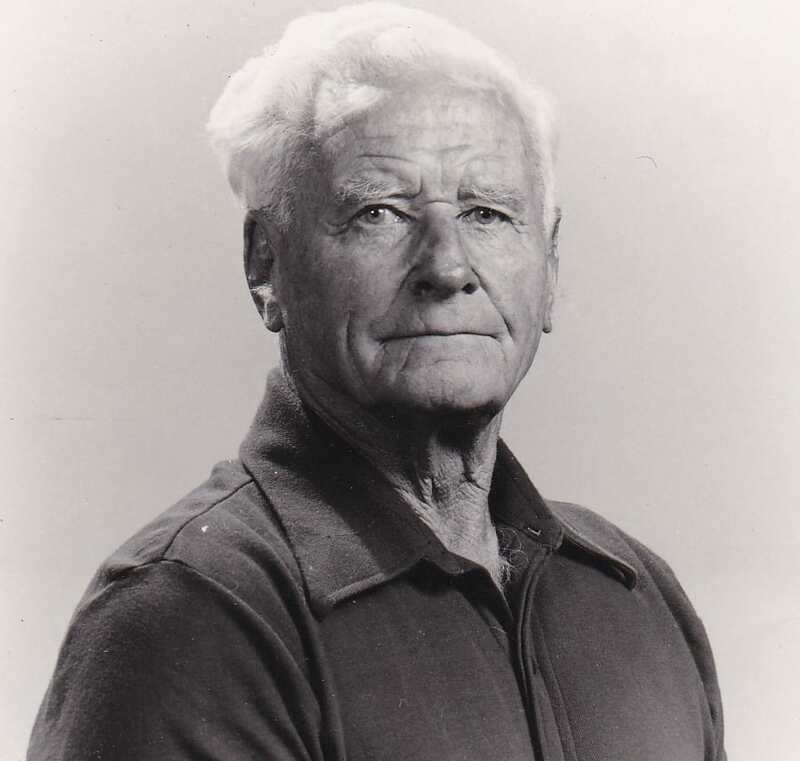 He worked as a clerk in Holy Orders. 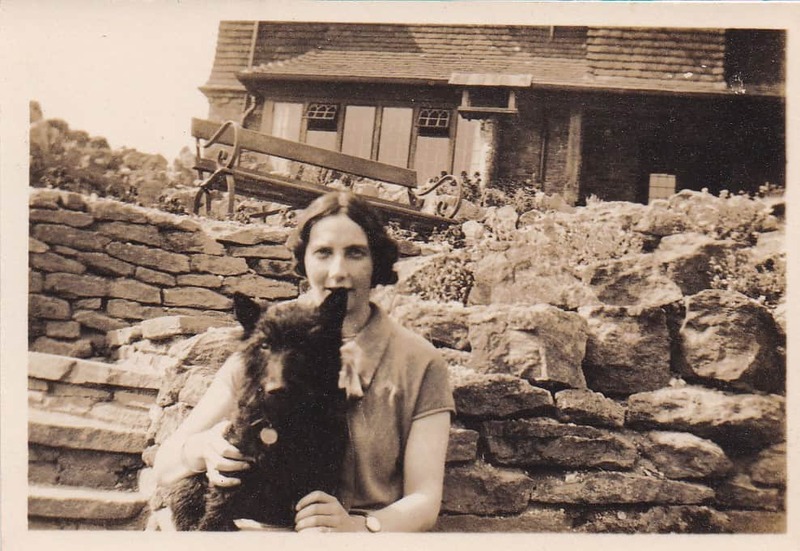 The household also comprised of a housekeeper and 14 year old Mary Dowell. 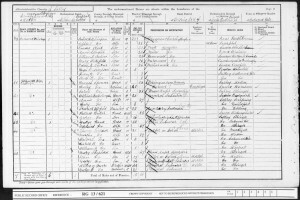 Hugh’s mother Sophia Jane Thomson was born in the 2nd quarter of 1862 in Liverpool, Lancashire to bookkeeper, merchant and landowner Walter Thomson, born about 1826 in Liverpool, Lancashire and Elizabeth B. Thomson, born about 1827 in Bootle, Lancashire. At the time of the 1881 Census, Sophia Jane Thomson and her father merchant Walter Thomson were staying at the Grand Hotel, St Martin in the Fields, Strand, London. Robert and Sophia married on the 16th of September 1893 at St Mary’s church, Harrow, Middlesex. At the time of the marriage, Robert was a clerk in Holy Orders and lived at 1 Pembroke Mission, Walworth. 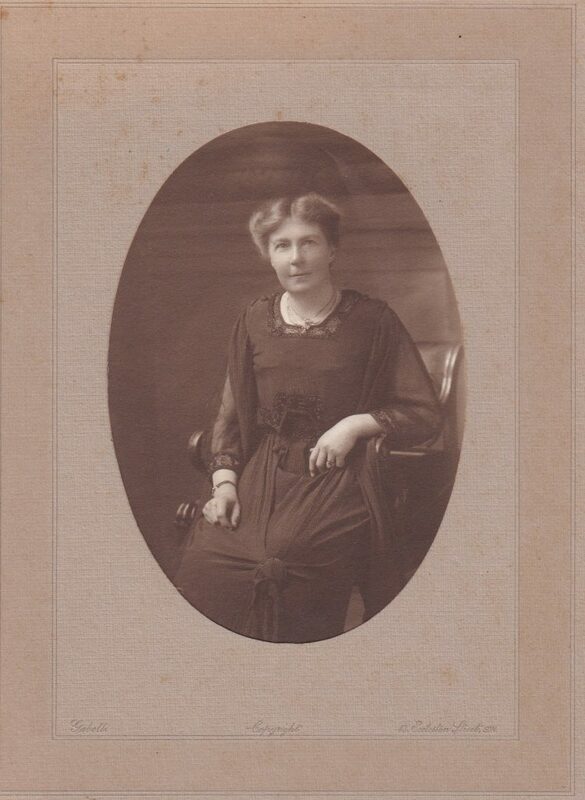 Sophia Jane lived in Harrow. 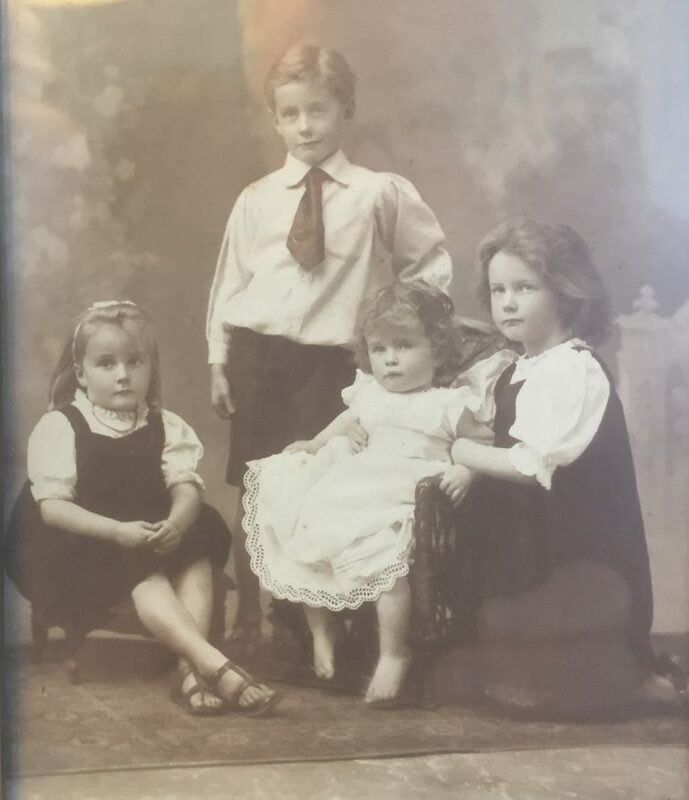 Hugh Delafosse Simpson had five known siblings. 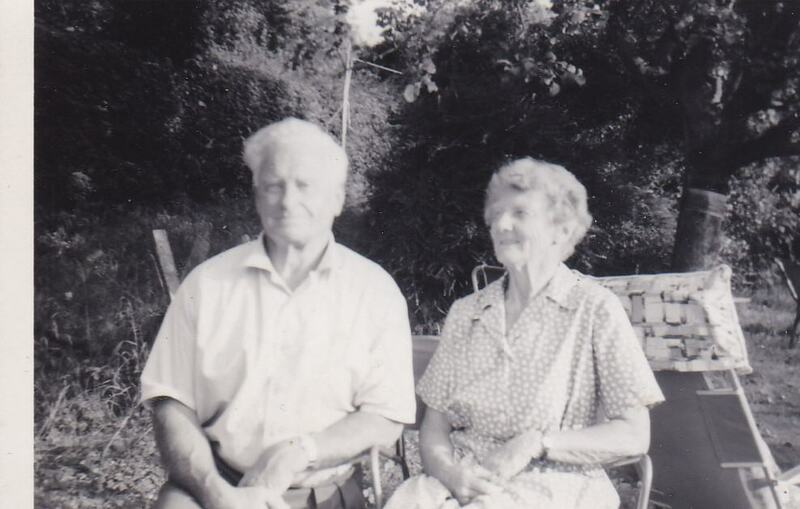 Joan Gillow born in May 1897 and Ruth Beatrice born in October 1899 in Okewood. 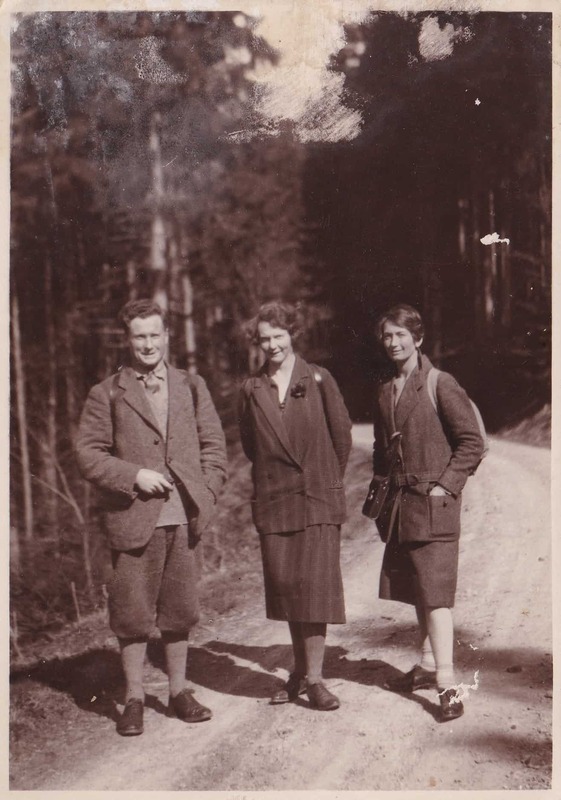 Read the story of Joan’s journey through Iraq and Iran in 1930. 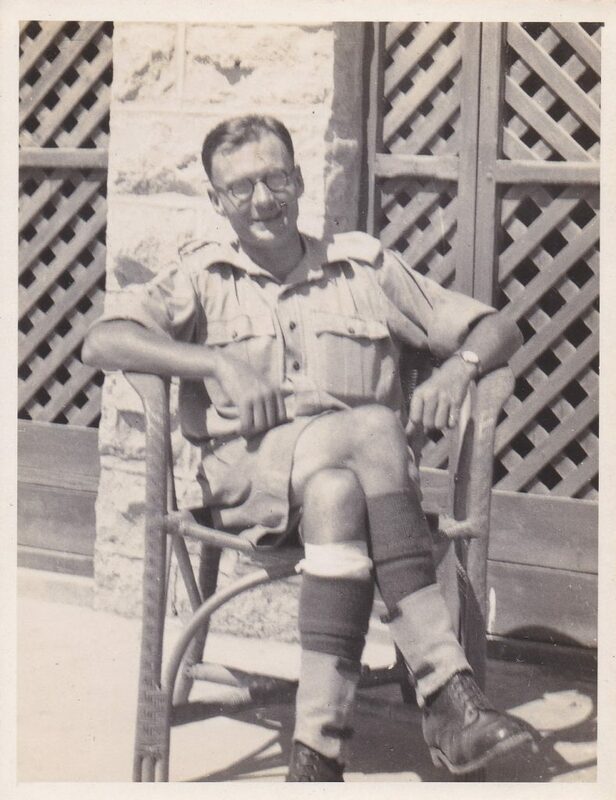 George Walter, born 6th June 1901 in Dorking. 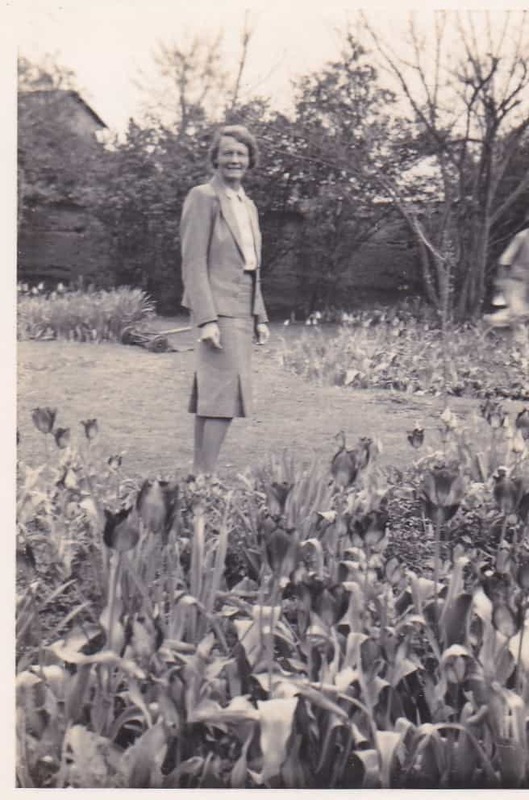 Doris Sophie born in November 1903, in Oakwood, Surrey. 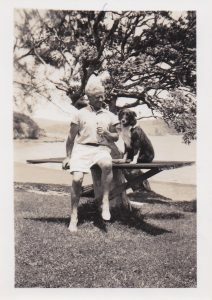 Robert Ralph Wycliffe born in the 1st quarter of 1906 in Slinfold, Sussex.